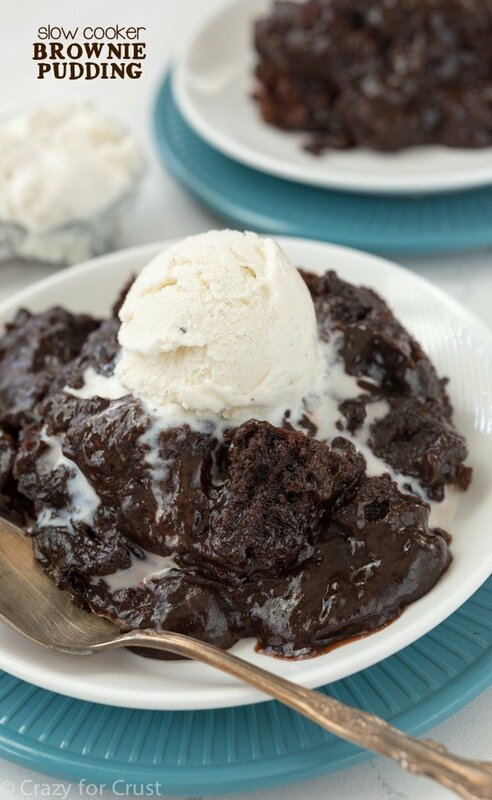 If you are craving ooey, gooey chocolate brownies, this crockpot recipe is the one for you. Prepare brownie mix with eggs, oil, and water (or as directed on the back of the box). Pour into prepared slow cooker. Different brownie mix brands call for different amounts of eggs, water, and oil. I used Betty Crocker brand, but make the brownies according to what your box mix says. 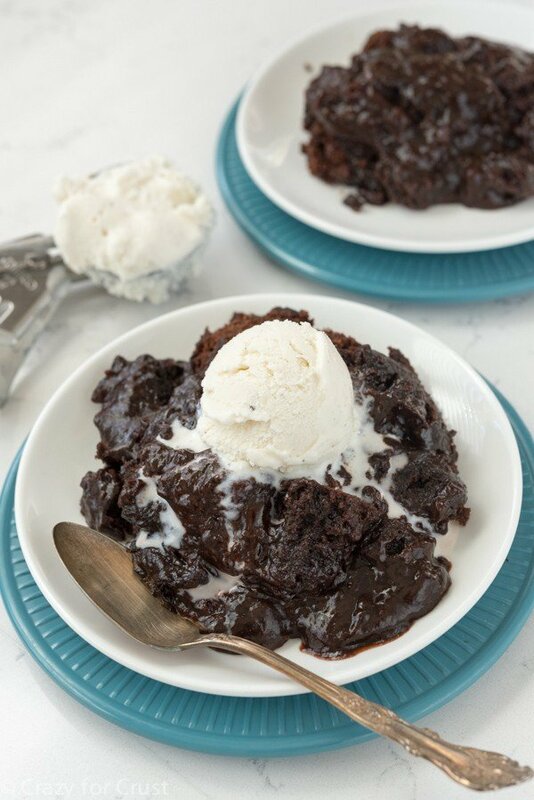 Don’t forget to try Hot Fudge Pudding Cake from A Family Feast, Slow Cooked Mississippi Mud Pudding Cake from Melissa’s Southern Style Kitchen and Chocolate Brownie Pudding Cake from Saving Dessert. This is really useful. My wife will love it much. Nice recipe to try for weekend. I will be back with review. These are cool. The taste looks good. My friend must love this for sure. Gonna try this for my friend to taste. And I will be back with feedback on how they think about. So i accidentally cooked the pudding. Is that a huge problem? 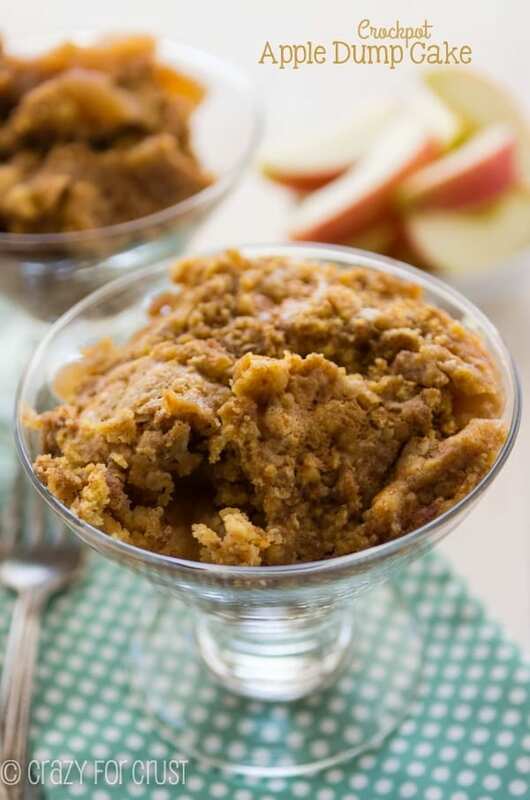 I have a 4-quart crockpot, and I have made this delicious dessert twice. Each time it has come out perfect. I check constantly, which I think is key. I start off by putting it on low for an hour, and then high for a half hour after that. Depending on how it looks I either cook longer or stop cooking. 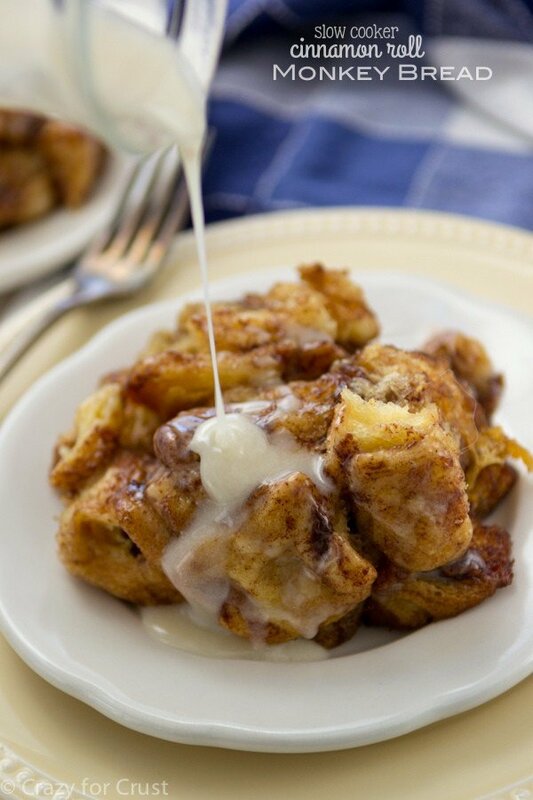 My husband is a dessert fussy, but he loves this one. And I love it because t is so quick and easy. 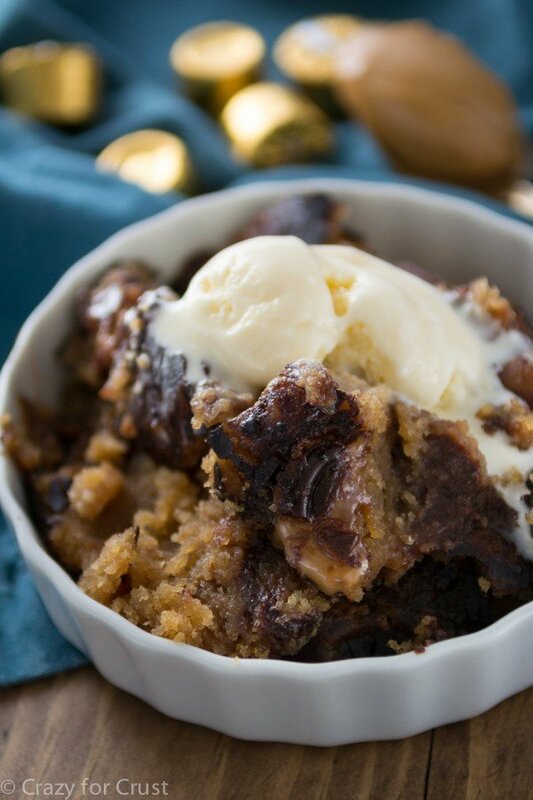 Thank you for sharing such a time-saving, budget-friendly, AND – most importantly – absolutely DELICIOUS dessert.